Last year, I found myself feeling restless, particularly about my walk with the Lord. Was this all there was? Was my current pattern in life how things were always going to be? It didn't seem like enough. I wanted to do more to serve the Lord, and I had no idea where to start. It seemed to me I would have to do something radical to break out of my rut. 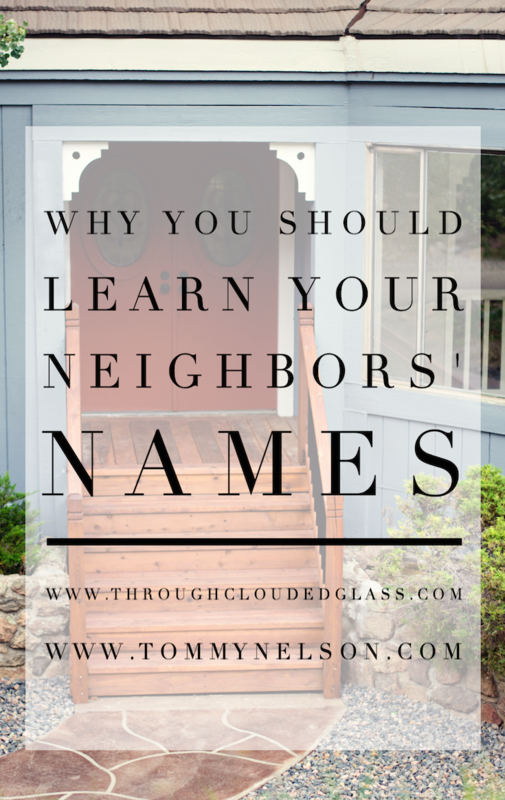 Then one Sunday, I sat in church and listened to a guest speaker talk about how to be a good neighbor. Despite growing up a full-on Alabama Southern Belle, I never fantasized about my future wedding or played with baby dolls. I grew up with boy cousins and preferred to play outdoors. In my teens, I opted for waitress and desk jobs over babysitting. The thought of really getting married one day never entered my mind until I became serious about my husband in college. I loved children, but not babies. This became more evident as years passed and all my friends started having babies. I relied on the Boppy® pillow to help me cradle the fragile life that was plopped in my lap whenever I visited a new mom. The scared and awkward look on my face revealed to my friend (and all of social media) that I was not comfortable with a newborn. I never used to consider myself a creative person. I am more facts/logic oriented naturally, and I didn't think I had many creative talents. 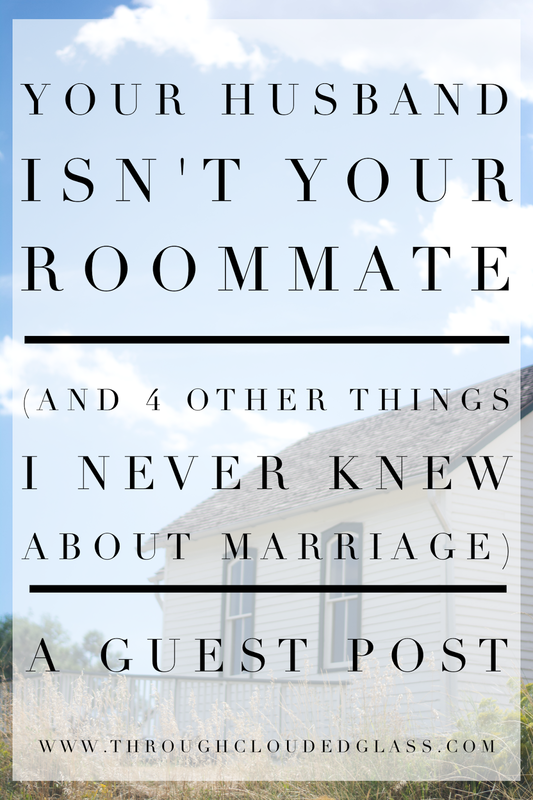 However, after I started this blog so many years ago I realized that I do have a creative side, and it's fun to bring it out! The trick is (1) finding the right outlet, and (2) finding the time. Finding the time can be especially tricky in certain seasons of life - like now, when I have so many little ones running around. Different seasons bring with them their own creative challenges to overcome, but I think it is healthy and right to still try to find time to use the gifts and talents that God has given us. It can be beneficial to our own mental health, and we can and should use our creative gifts to bring glory to the Lord. In busy seasons of life it takes a bit more effort to find time to be creative, and it always takes intentionality and (ironically) creativity to not just use our creative time in a selfish way, but to make it a blessing to those around us. 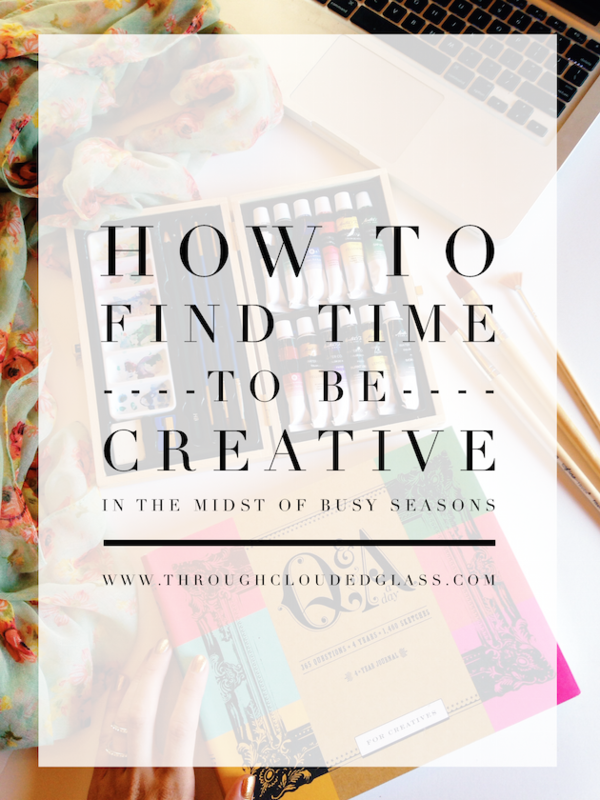 That is another post in itself, but today I want to talk about finding time to work in some creativity in the midst of busy seasons. There are a few things that I try to do to make sure I have the motivation to use my windows of creative opportunity wisely. The pro-life movement is something I feel very strongly about, and it is something that has been weighing on me especially this year. If you haven't been paying attention to the news, you need to look up the video series that has been released over the last couple months by the Center For Medical Progress, exposing the illegal trafficking of aborted baby parts by Planned Parenthood. The videos are enlightening and disturbing, and they hit me especially hard since they came out during the last couple months of my pregnancy with Clarice. 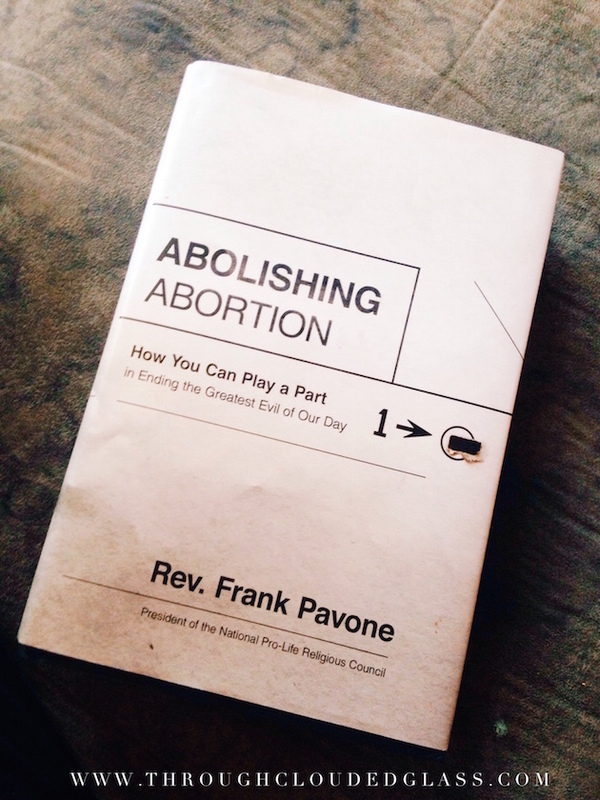 When I saw the book Abolishing Abortion: How You Can Play A Part In Ending The Greatest Evil Of Our Day by Rev. Frank Pavone, I knew I had to read it, especially in light of everything that has happened with the pro-life movement this year. It is my biggest prayer for this country that abortion will come to an end, and I of course want to play a part! I like to think of myself as a "life long learner". That phrase was first introduced to me in a 100 level education class when I was a freshman at Wheaton College. I have always love learning - and the more I learn the more I realize I have yet to learn. 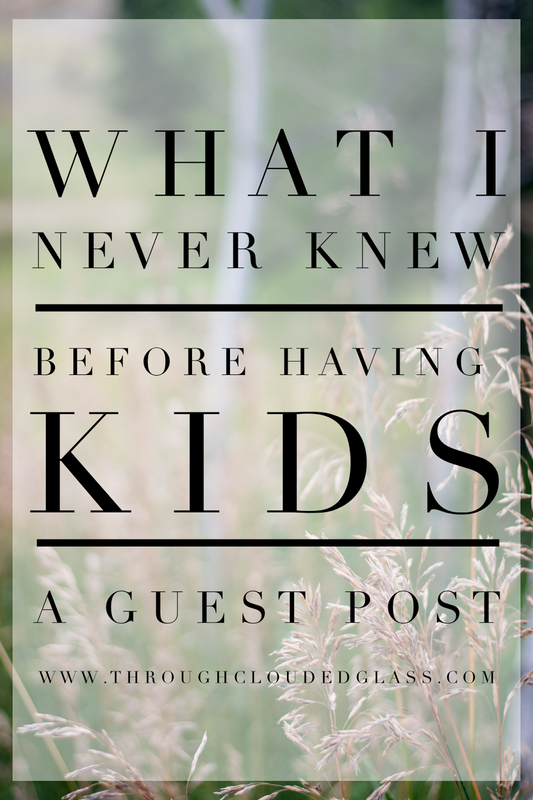 So, when I became a mom a little over a year ago, I knew that there were lots of things I was going to be learning. 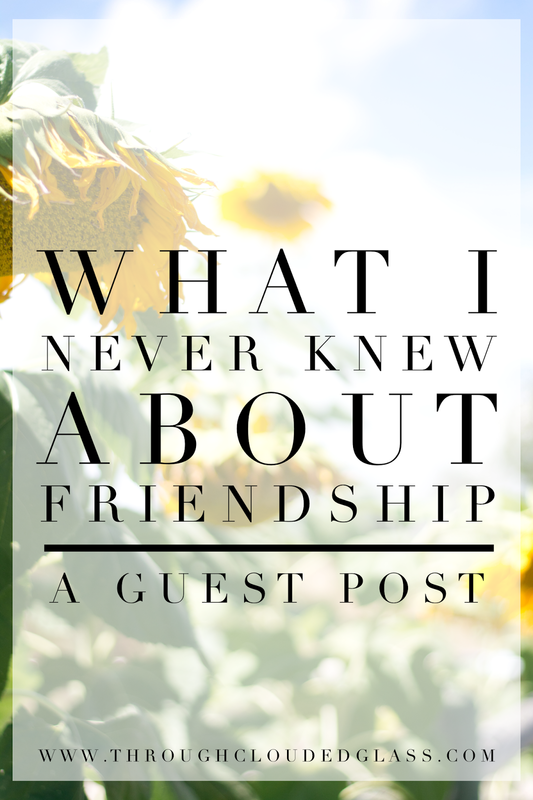 One area I was surprised that I needed to learn about was friendship. I thought I had the making-and-maintaining-friendships thing down pretty good...but it turns out that there were a few things I needed to learn and re-learn during this past year. 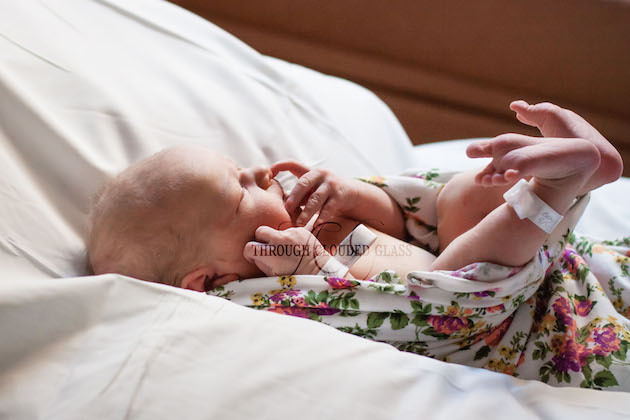 To start out this birth story, you have to realize that I was pretty convinced this entire pregnancy that I wouldn’t be pregnant past the middle of September. Both of the times that I went into labor on my own my babies were born before I hit 39 weeks pregnant. On top of that, during the last month and a half of my pregnancy I had many Braxton Hicks and several days where I felt cramps, which is how both of my previous natural labors started. I was sure my girl would be coming at the same time or sooner than Gwen and Clyde did. The last couple months of my pregnancy I was also psyching myself out about labor. They say that once you see that baby you forget about the labor pain, but for some reason that wasn’t true for me after Clyde. 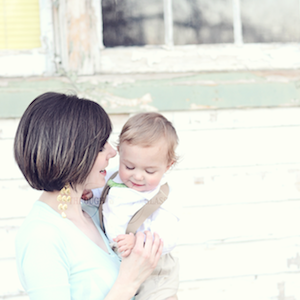 When I saw his face all that labor pain was instantly worth it, but the memory of it did not fade. I remembered pretty vividly how badly it had hurt, and during the last month I found myself jumping at every perceived sign of early labor, mostly out of nervousness of what lay ahead. 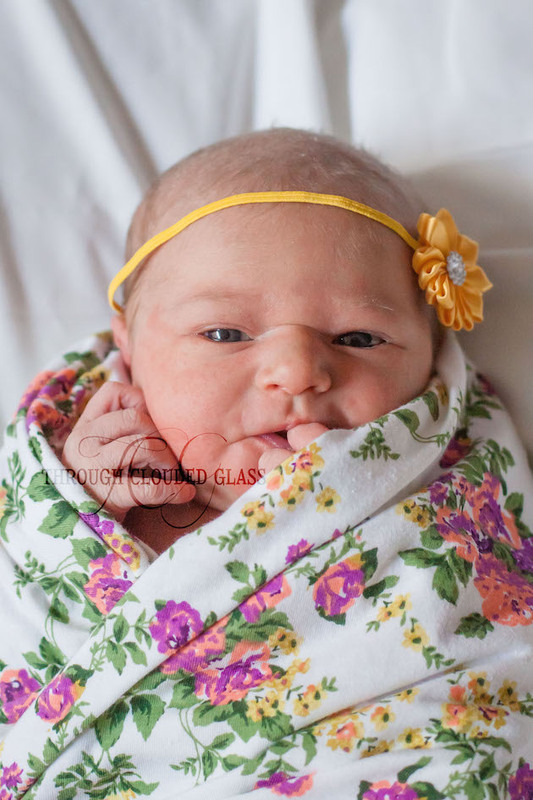 Clarice Adelaide was born last Wednesday at 6:34 AM! We had a great, smooth birth and we are home now! The kids are adjusting well, and we are all doing great! 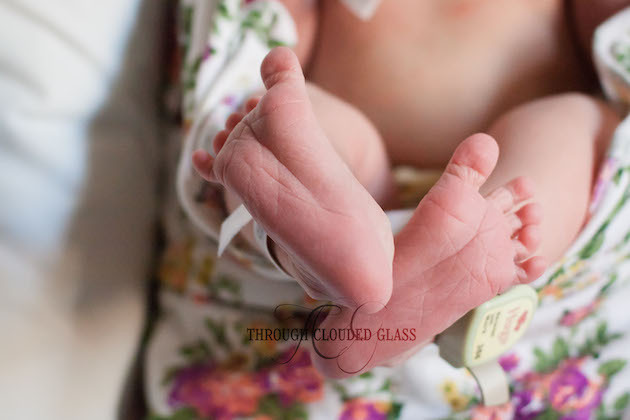 Miss Clarice is an easy-going baby (as so many of you told me late babies often are), and she is just beautiful. We are treasuring these sweet little days as a new family of six! Thank you all for your encouragement during the unexpected wait for our little lady to arrive - I am just so thankful for how the Lord worked out every detail of her birth, and she is every bit worth the wait! We are so blessed. Check back later this week for Clarice's birth story, and follow me on Instagram for all our daily goings-on! I can't wait to share more in the weeks to come!